We examine Apple's enduring and persistent appeal. 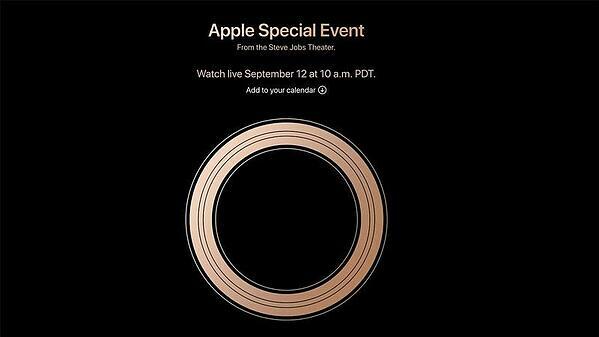 One of the biggest tech events of the year, Apple’s Keynote 2018, saw the announcement of 3 brand new iPhones; the iPhone XS, iPhone XS Max and iPhone XR which continues in the new direction the iPhones have taken since last year’s iPhone X and the iPhone 8 product range. As with most Apple keynotes, it received much fanfare. Today we take a look at from whom, and why in 2018 - when android alternatives from Samsung, Huawei, OnePlus, LG, Sony, Xiaomi, Oppo and Motorola have caught up and offer great alternatives that match iPhone functions part-for-part - people buy iPhones. Phone technology has reached a saturation point where phones from the lower-end of the spectrum, to the mid-range and even premium flagships, all offer functionality parities with each other. This is why for Apple to be able to command such a premium price tag for it's phones when other phones that go for much cheaper, essentially offer the same specification, is quite a feat. Who is competing with Apple, and how do they fare? Let's take a look at the flagship offerings from other manufacturers competing with the iPhone XS Max (the top-of-the-line offering) head-on. Items highlighted in blue are where the device is the best in category, while highlights in red showcase the worst. For this table, we referenced many tech sites such as GSMArena, Android Authority, 9to5mac and more, and identified absolute strengths and weaknesses of each device, based on factors or features that influence purchasing decisions. 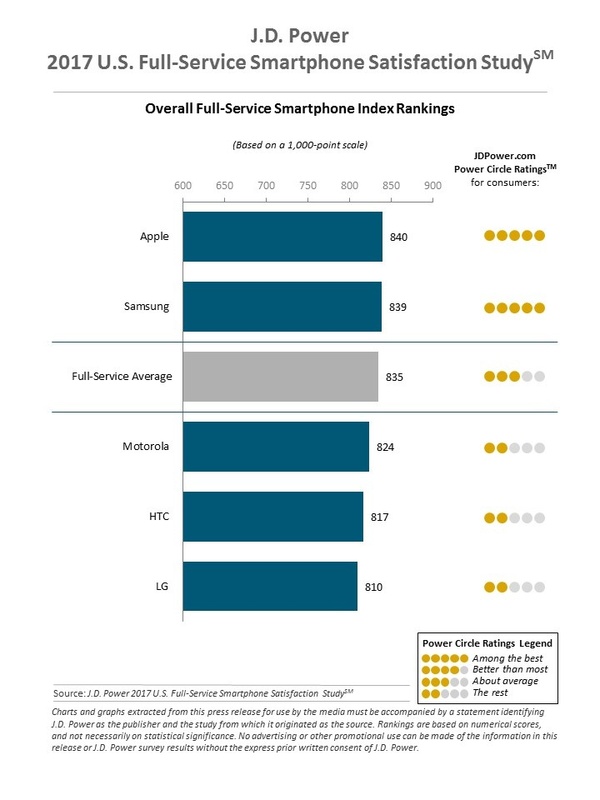 What the graph above suggests is clear - while iPhone commands the most expensive investment for their device, it doesn't always offer the best specifications to justify that. 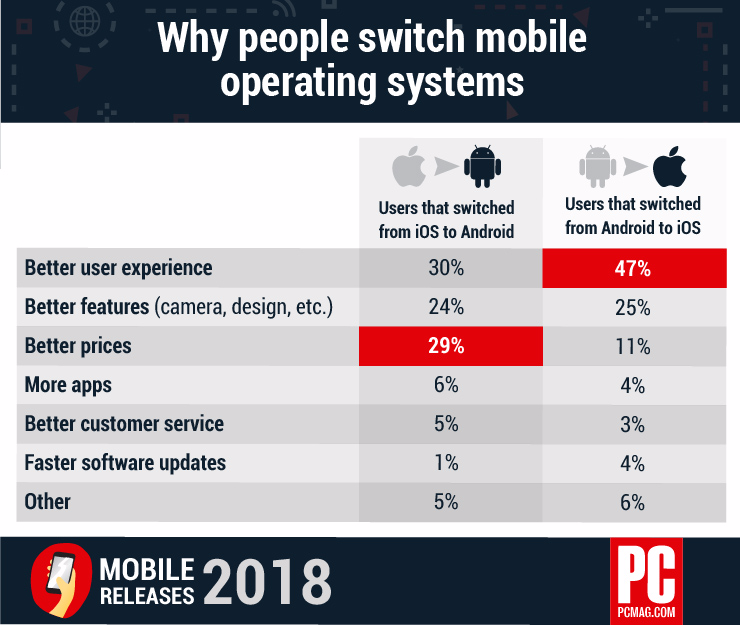 In fact, there are certain specifications that users take into account when purchasing their smartphones, where the Apple iPhones are the worst on-paper-performer. While hardware specifications aren't everything, it should surely inform purchasing decisions to an extent. This is where we examine why iPhones, for the better part of the decade make up a large percentage of mobile revenue share. Why people still consider Apple better than the competition. While most brands are in the race for technological superiority, Apple's main focus has always been user experience. 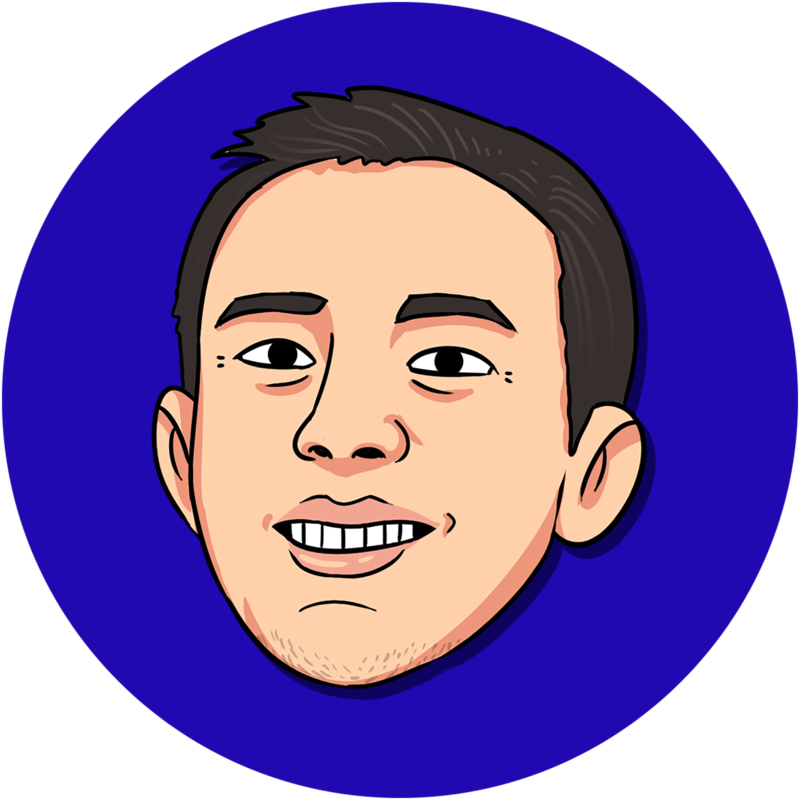 Company-wide, the main question to decide whether a project is worth doing is if it would affect user experience. 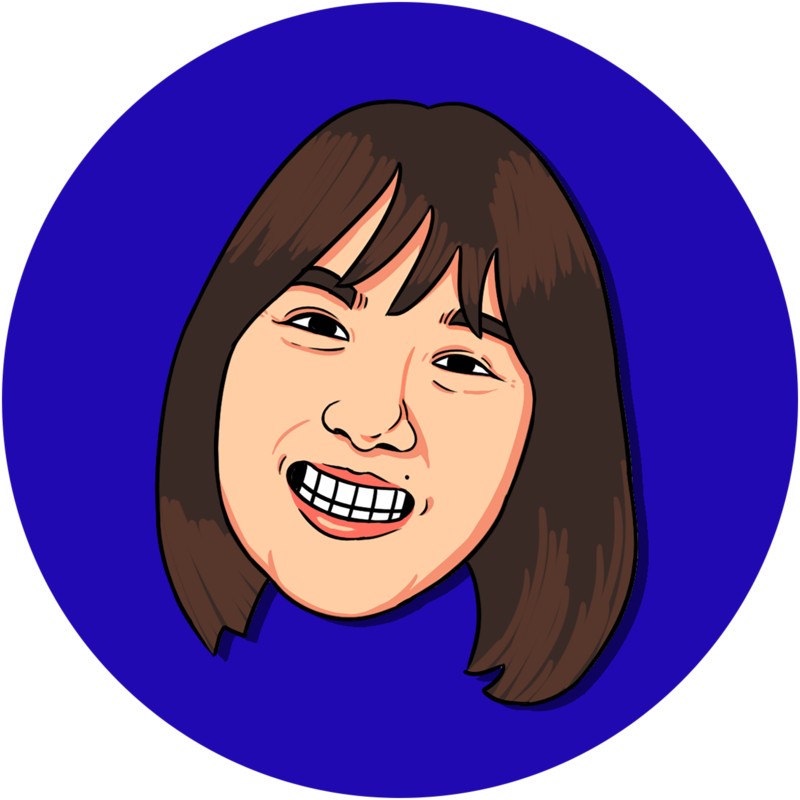 Tai Tran, an ex employee who worked in Apple's social and content team, is quoted as saying that “If it’s going to improve the customer experience even marginally, the answer is yes, we should be doing that – even if it takes us hours or days or weeks,”. This dedication to customer experience shows in the results; where better user experience leads to greater satisfaction. While Android offers freedom for users to customise, Apple's strength lies in its streamlined interface that is both aesthetically appealing and easy to use not just in its' phones but uniformly across all its' devices. In fact, the entire brand offers a seamless experience, from its' devices, packaging, website and even retail stores. This created ecosystem invites consumers to buy not just devices but into an entire desired lifestyle. Apple's narrative has from the get go, been about appealing to users feelings or ideas of the self rather than about tech specs. Its' strong brand voice has led it to win the CMO Survey Award for Marketing Excellence for 10 consecutive years. 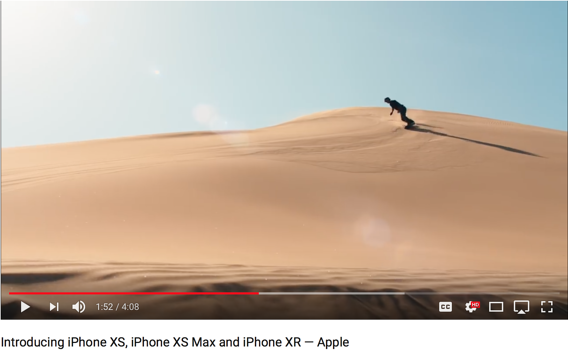 Its' no wonder that though Android brands overtake iPhone sales, Samsung even devoted not one, but several video ads that poked fun at Apple’s devices. 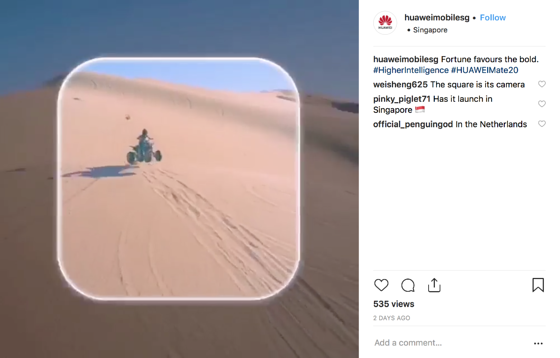 A few days after Apple’s keynote, Huawei’s Instagram posts leveraged visuals that resembled Apple’s in the lead up to its’ own upcoming showcase. Finally, with how iPhones are positioned in the market and how its branded. Currently, none of their phones target the low-cost market, and even their budget offering in the iPhone XR costs upwards of US$700 - not cheap by any means. It is no wonder people have likened iPhones to being the Louis Vuittoin of tech. When making price points exclusive to a specific type of affluent buyer for the entire range of their product offering - Apple has successfully created the connotation of iPhones and extravagance. The same logic that works to make branded luxury brands as aspirational status symbols, also applies here. How Apple markets their iPhones. In 2017, Apple dropped the bomb with it’s most 'X'pensive phone (though now it has been usurped with the XS) that was close to 3 times its’ cost price yet it managed sales totalling 52.2 million units in the first quarter of this year. iPhone X represented the future direction of Apple’s smartphones, and a trendsetter to be followed by rivals and it was marketed as such. Unlike the iPhone 8 which was presented as an upgrade of specifications, the X was exhibited as a phenomenon rather than a smartphone; one that set consumers’ interests ablaze. 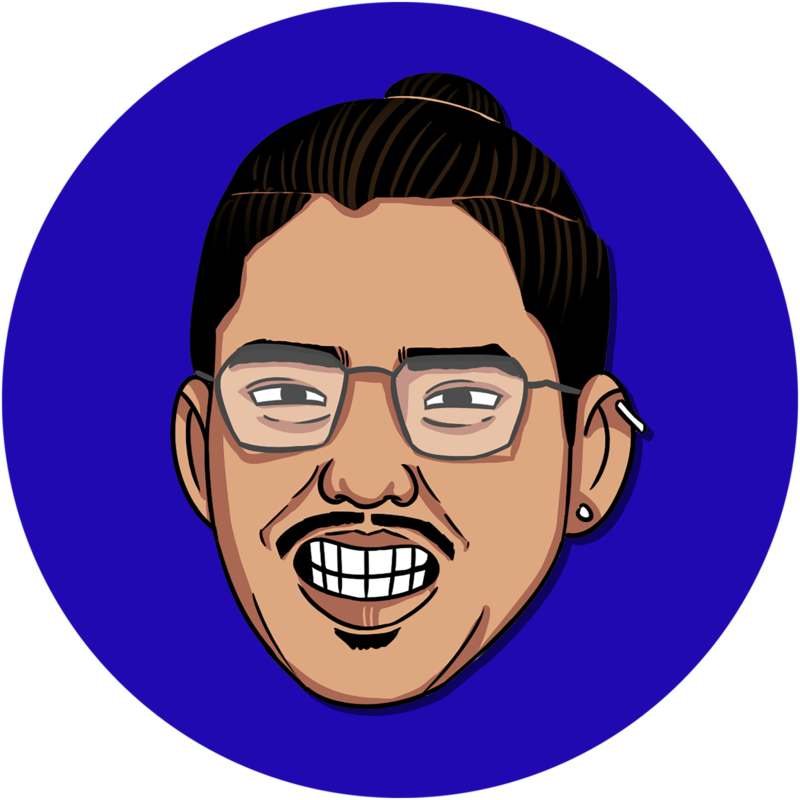 Using YouTube stars as influencers and even showcased positive reviews from industry critics in a blockbuster movie fashion; a move unseen before by the company. The focus was on the X’s flashy new features such as Face ID, buttonless navigation and iconic design (notch included) rather than tech specs. Even the naming of the phone deviated from its’ usual numerical increments. It was a sensation that begged to be seen, experienced and consequently desired. This year’s visuals surrounding its’ flagship phones exuded adventure and luxury. The new gold isn’t simply a fresh option, but determined the entire aesthetic of 2018’s rollout. Beyond last year’s new and revolutionary, the current manifestation is one of exclusivity which is apt considering the cost of its’ highest priced device. Consumers loved it. 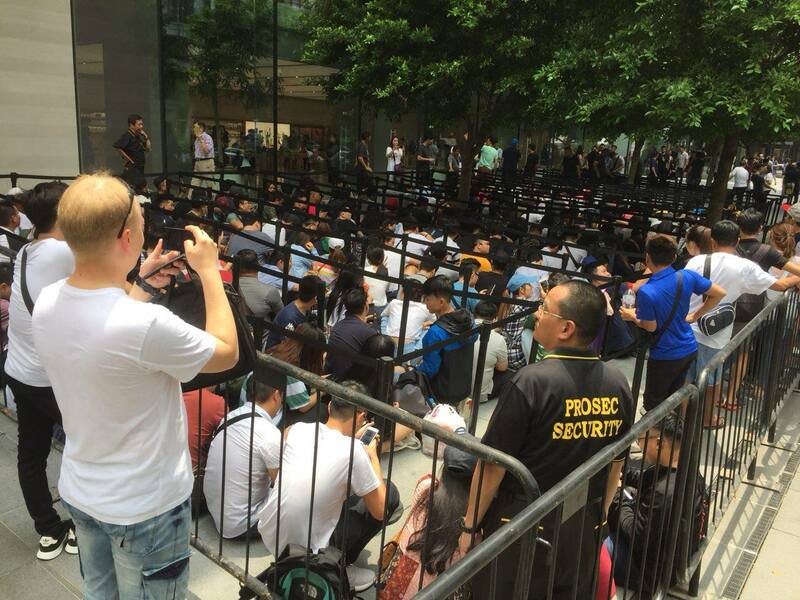 At the product launch, long lines appeared outside Apple's flagship store in Singapore almost 24 hours before the official release. This visible desire amongst wide and visible groups of people, drives home the point of desirability through herd mentality. Who does Apple market their iPhones to? Apple enthusiasts - The ones with utmost loyalty to the brand. Holding a deaf ear to Android-ites spewing tech specs, they view Apple products as a lifestyle choice, or even a school of thought. Higher income earners - Objective opinion does come into play for this group, but money is quite readily spent if the product is innovative, well-designed and sometimes, act as a status symbol. While in general circumstances this segment is small, for Apple it represents a larger proportion of its’ consumers and also end up becoming opinion leaders of the brand. As we have discussed in previous articles, the mobile-first generation is dominant among the current population of consumers. This generation is willing to spend prime dollars on devices that are with them 24/7 and fit well into their lifestyles. Users increasingly demand the best features that will allow them to perform the most tasks effectively all from one device. Consequently, they also end up forking out more money through these devices and businesses that manage to capitalise on this trend will ultimately reap the benefits.